We’re delighted to announce that The Honest Agency has been selected as a finalist for Blackmore Vale Media’s 2015 Business Awards, in the ‘Start Up Business of the Year’ category. To say that we (Chris in particular!) are thrilled with the news is an under-statement! Chris started the agency on Christmas Eve with nothing – no clients, no prospects and no local business network, having recently moved 30 miles away. The support from initial customers and the willingness of them to give referrals, has allowed the agency to build great foundations. 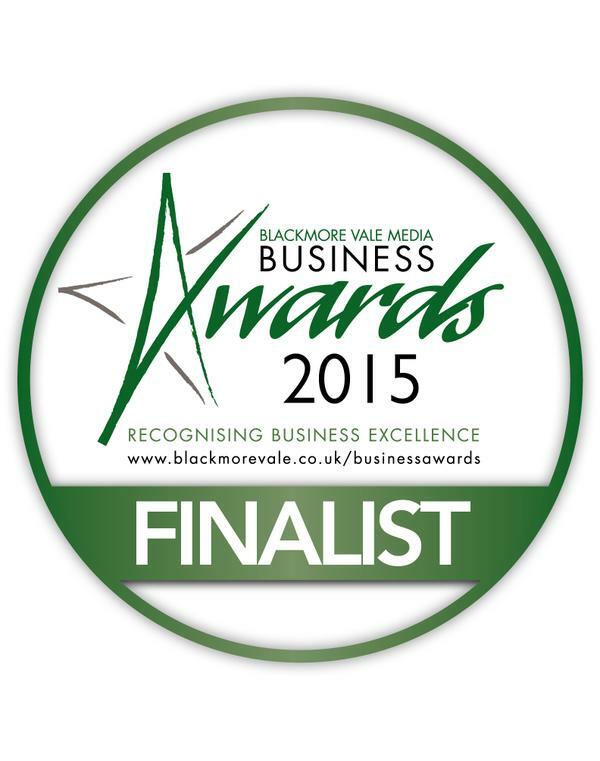 A huge thank you to our loyal customers and to the team at Blackmore Vale Media and good luck to the other finalists. We’re all winners!